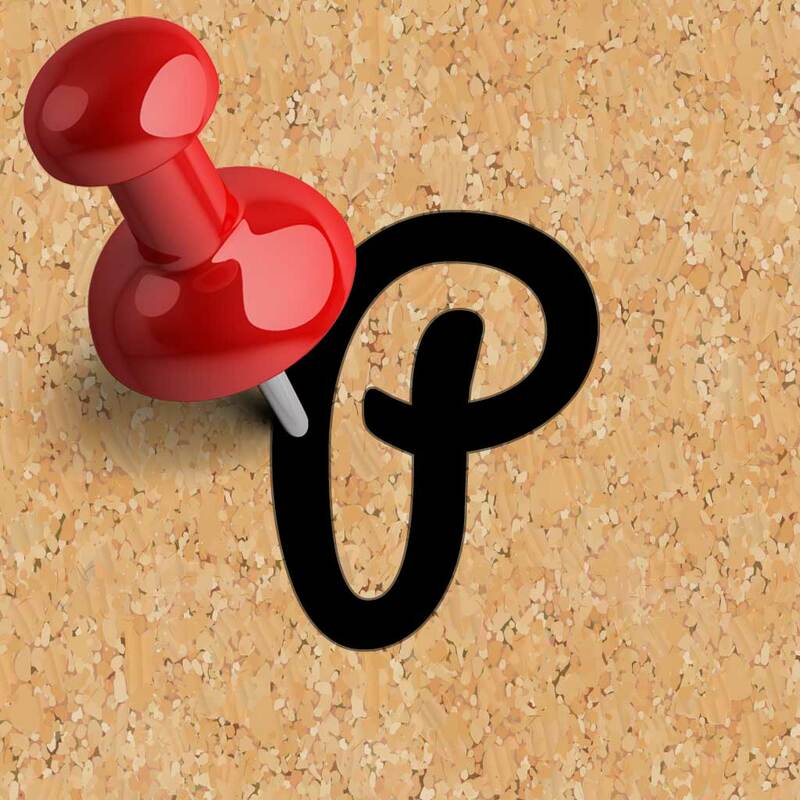 Pinnic - organize and share notes, to-dos, files, photos, audio and videos in bulletin boards by Bert Sanchis ($2.99, 53.6 MB): Organize, archive, and share ideas in casual ease with this virtual old-fashioned bulletin board that's been upgraded just enough for the new age. In other words, all it takes is a couple of taps to adhere a sticky note, photo, video, audio recording, map snippet, document, sub-boards, mini-folders, or one of four colored pushpins and strings to make visual connections among the items. Yes, I did indeed state video, audio, and sub-organization, plus will add how these items may be viewed in fullscreen, possibly including zoom ability, using a simple double tap then pinch and expand action. Additionally, items are effortlessly moved through long tap, drag, and drop or twist to rotate gestures. As the final perk, Pinnic integrates nicely with Photos, Dropbox, and many other third-party apps to offer quick and accessible content importing as well as synchronization, backup, and exporting. In fact, the app supports saving the entire board or only the current view as a PDF, JPEG, or Pinnic file.